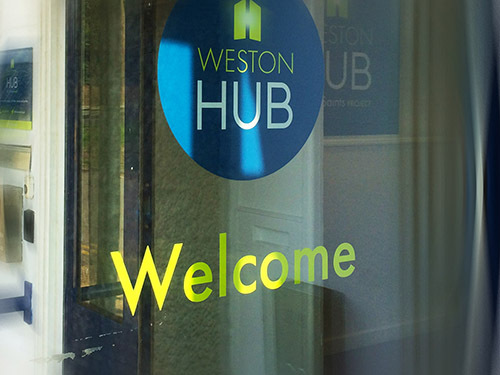 We are a community centre in Weston, Bath designed to provide spaces for community groups, business meetings and conferences, social activities and parties for the benefit of people who live and work in the area. 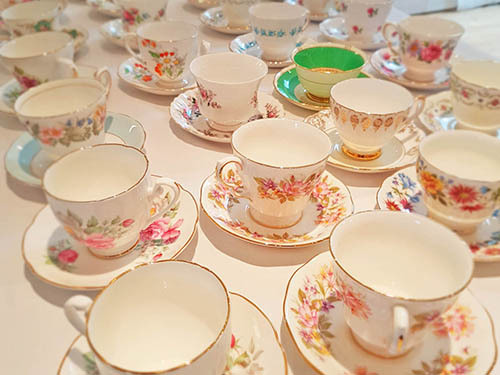 My daughter had an amazing time - the venue has been recently refurbished, and is bright and airy. The facilities are clean and tidy. I would definitely use this venue again for any family events. Great venue and nice new wooden floor. Good lighting choices for main hall and kitchen well equipped with hatch opening into hall. 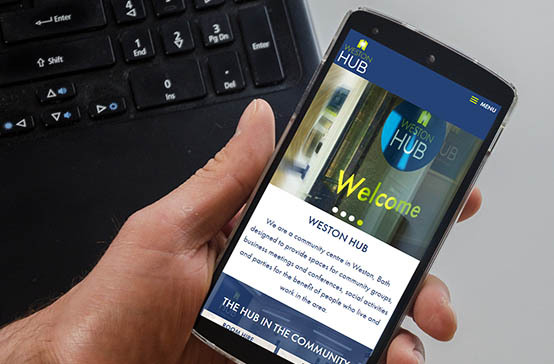 If you'd like more information on room hire, activities that run at Weston Hub or want us to call you, then please complete your details below and we'll be delighted to help you. 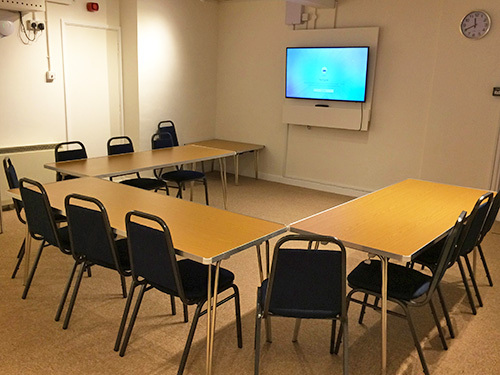 For room hire quotations it’s useful for us to know: the date of the proposed booking, the purpose of the booking, the length of time the room is required (including set up and clear up), the approximate number of people attending and any AV requirements. 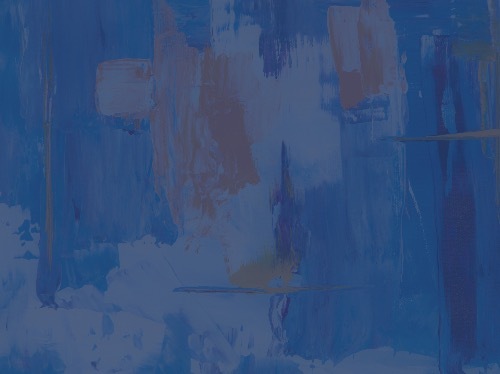 24 Dec to 2 Jan. 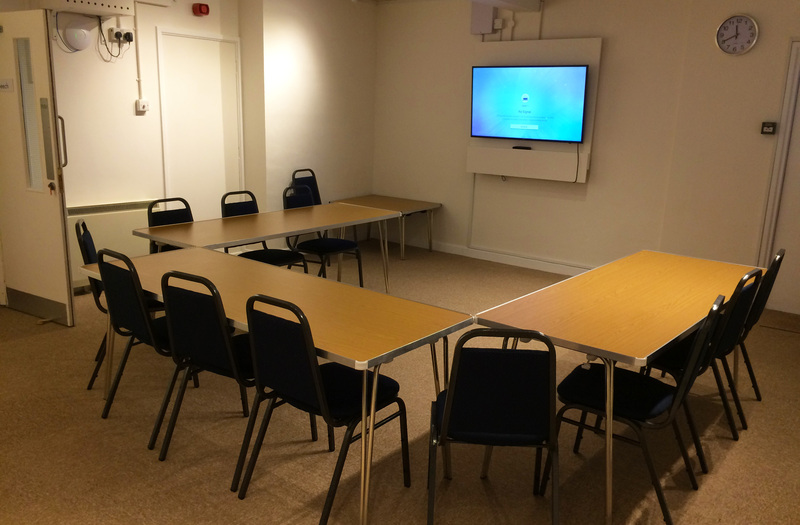 The Office (in All Saints Centre) is open to receive enquiries from 09:00 to 17:00 Monday to Friday.